We know there is only one way to ensure that voice and data signals reach their intended user. Its success lies entirely in installing everything correctly the first time. At QCC, we make sure that we match the right equipment with expert installation. Good network infrastructure cabling and wiring is essential if you do not want to constantly install and reinstall new network infrastructure. This is why we gladly help with your cabling needs and offer you effective cabling strategies that will serve your business well. We offer evaluations and assessments to see what you need and what we can do to solve them. We offer a wide range of cable types, from category 5e to fiber optics, in plenum and PVC, in order to fit the needs of any infrastructure cabling job. Our technicians are committed to checking every work station to make sure you have properly installed infrastructure for optimal use. Our knowledgeable and experienced cabling technicians hold cabling certifications from a wide range of places, including Maryland, DC, Pennsylvania, Virginia, Georgia and Florida. They are able to pull out their permits and certification as needed. 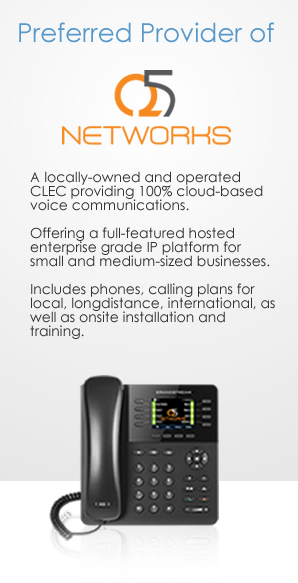 Your business efficiency relies on your voice and data network infrastructure. 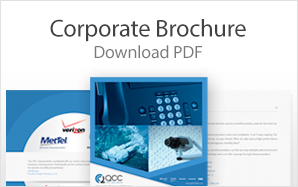 Contact us today to learn more about infrastructure cabling from QCC.